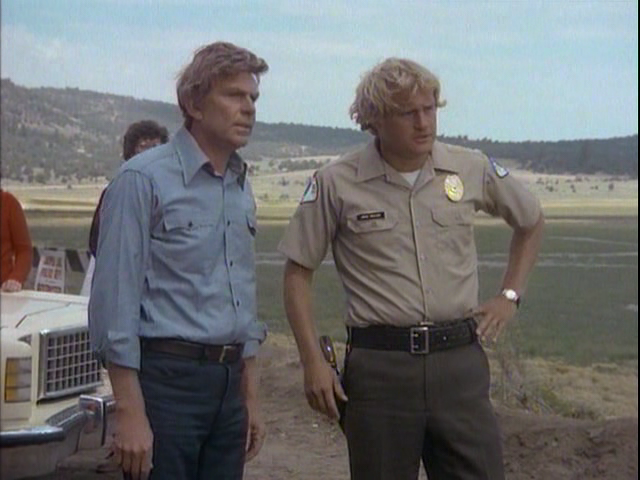 Twice during the mid-1970s, Andy Griffith unsuccessfully attempted to launch a TV detective series titled Abel Marsh. The first pilot film was The Girl in the Empty Grave; the second was The Deadly Game. 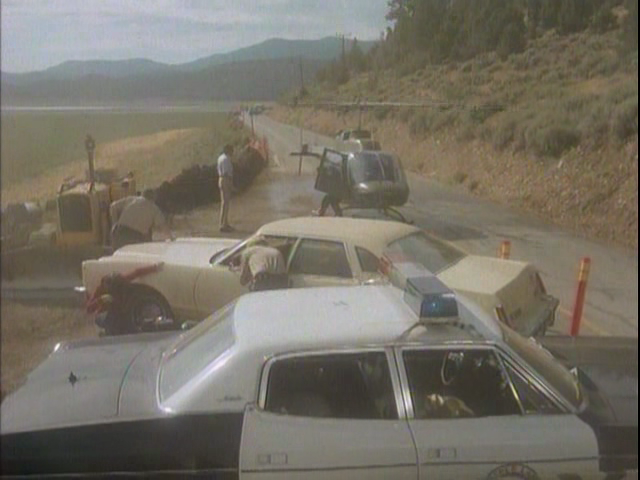 Griffith once again stars as resort-town sheriff Abel Marsh, this time wrestling with a sinister conspiracy involving a dangerous chemical spill. Lane Slate produced, directed and wrote the film, while Griffith’s longtime manager Richard O. Linke functioned as executive producer. 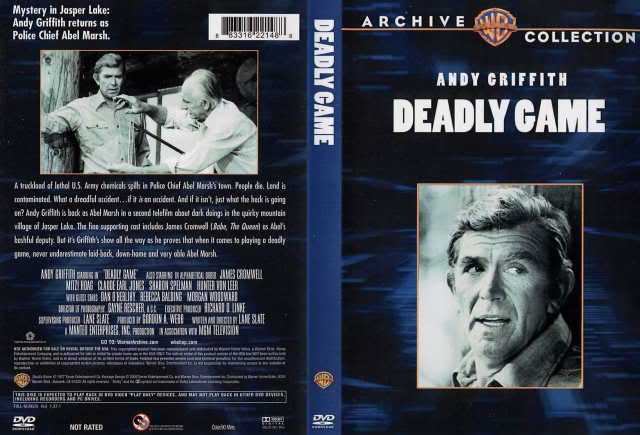 Deadly Game was first telecast December 3, 1977.